Reporting on the results of Russia's military operation in Syria so far, Lieutenant General Khalil Arslanov, the head of the Main Communications Directorate of the Russian Armed Forces, said that Russian forces' successes include the establishment of a network of satellite communication stations across the war-torn country. 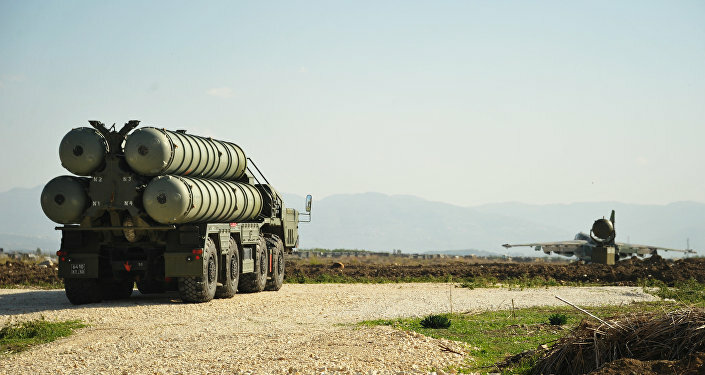 "Land-based satellite communications stations have increased three-fold, the capacity of repeater stations has increased, work has been carried out to reorient antenna systems of military and dual-use satellites, and leased resources have been increased," Arslanov said, speaking at a round table devoted to the Syrian military campaign on Friday. According to the officer, Russian forces had to overcome several challenges to establish the satellite comms network, including low capacity and so-called dead zones in coverage. This was made up for by the widespread use of mobile and portable communications stations. 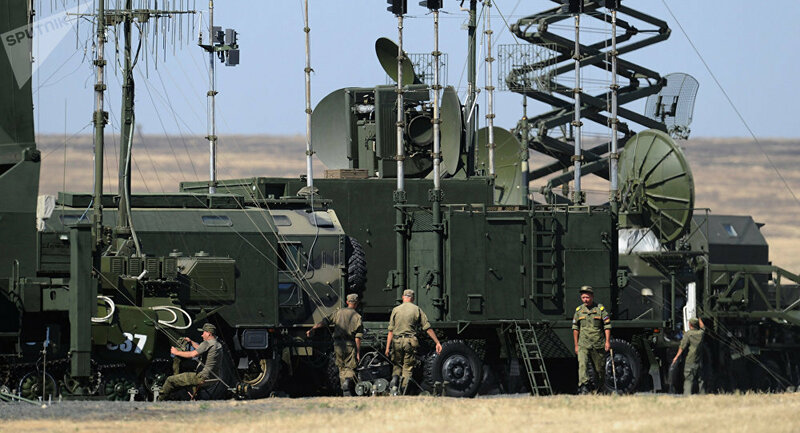 In addition, Russian signals specialists have taken an active role in helping to rebuild Syria's stationary TETRA (Terrestrial Trunked Radio) trunked radio network, a communications technology used in many countries by government agencies, emergency services, transport and the military. Syria's wired and trunked communications systems have been heavily damaged in the course of Damascus's long foreign-backed civil war against a broad collection of militant and extremist forces, including Daesh and the Nusra Front terrorist group. Speaking to Radio Sputnik, Boris Rozhin, an expert at the Center of Military-Political Journalism, said that the satellite communications network created by Russian forces ensures the capability for effective operational interaction between the Russian and US militaries operating in Syria. "This form of communications connection has a military-political importance, because the activities of the Russian Aerospace Forces and the coalition led by the United States in Syria require contact between these forces in areas where both countries are carrying out operations," the expert said. "Agreements exist on the prevention of incidents in the air; this requires operational interaction between the Russian and US military. Therefore, a good communications connection is essential in order to avoid delay or failure to deliver information," Rozhin stressed. Accordingly, the expert said that "the development and satellite and mobile communications systems in Syria facilitates such contacts and reduces the likelihood of incidents which may otherwise have serious military and political consequences." Russia began its military operation in Syria in September 2015, after being invited into the country by President Bashar Assad to assist in anti-terrorist operations. Officers speaking at Friday's roundtable reported that in the course of Russia's 23 month mission, the Russian Aerospace Forces have flown approximately 28,000 sorties, inflicting 90,000 strikes against terrorist targets. Russian air support has helped the Syrian Army to regain control over 50,000 square kilometers of territory, while destroying terrorist bases, supply routes, command and logistics infrastructure, and cutting off their sources of income from stolen oil.